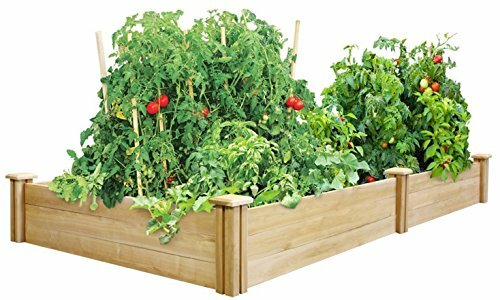 Happy Planter wood garden kits and planters provide rustic rugged look to your garden. Vintage style barrel planters age beautifully adding loads of character. All kits and planters are weatherproof and insect resistant. Strong and durable, planters tighten with moisture and soil. Made in Vietnam from high quality Acacia hardwood. If you have any questions about this product by Happy Planter, contact us by completing and submitting the form below. If you are looking for a specif part number, please include it with your message.